I know, I posted this last time. But, I've found out that I didn't include a couple of bloggers submissions, because their emails to me went into my spam folder. I am so sorry! When they left comments, I started looking and sure enough, I hadn't found their emails. I also found some emails from a couple of regular readers that I need to answer. Makes me wonder what else I missed! Anyway, my appologies to these 2 wonderful bloggers. I want to include their delicious looking recipes now. I was afraid that these posts wouldn't be read if I just added them into the last post. 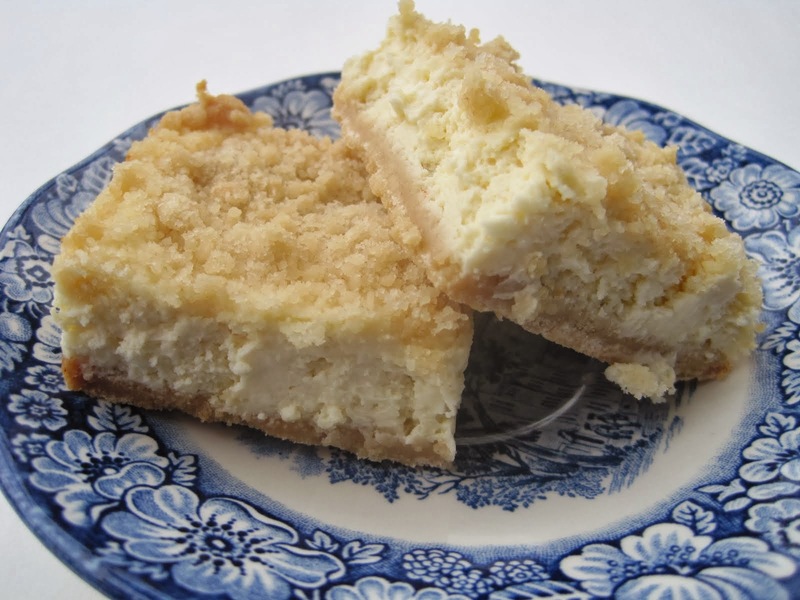 So here are 2 more wonderful recipes for December's Family Recipes. Enjoy! 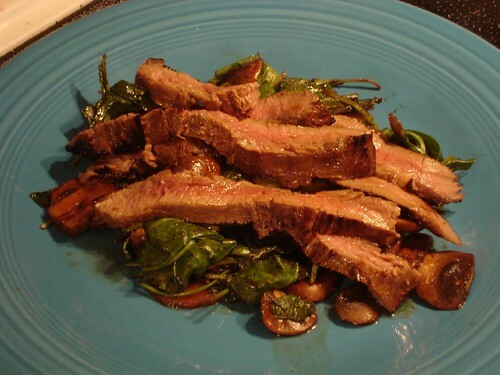 Paul's Aunt's Steak Marinade, from Josie, at "1 Kitchen, 2 Dogs and a Girl"
Josie used this salty, sweet marinade on some tender bison flank steak! You'd better check out her blog to get the details. I want it now! 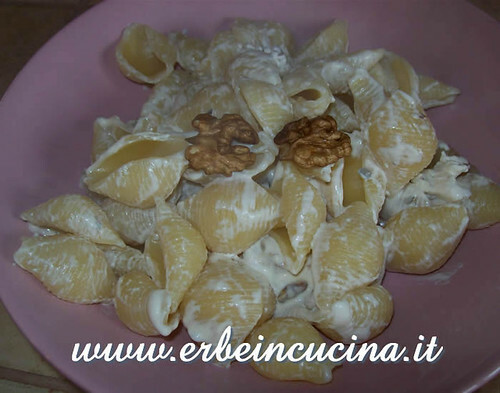 Walnut Pasta with Marjoram, from Graziana at "Erbe in cucina". This wonderful recipe is passed down from Graziana's mother, who loved cooking with fragrant marjoram. 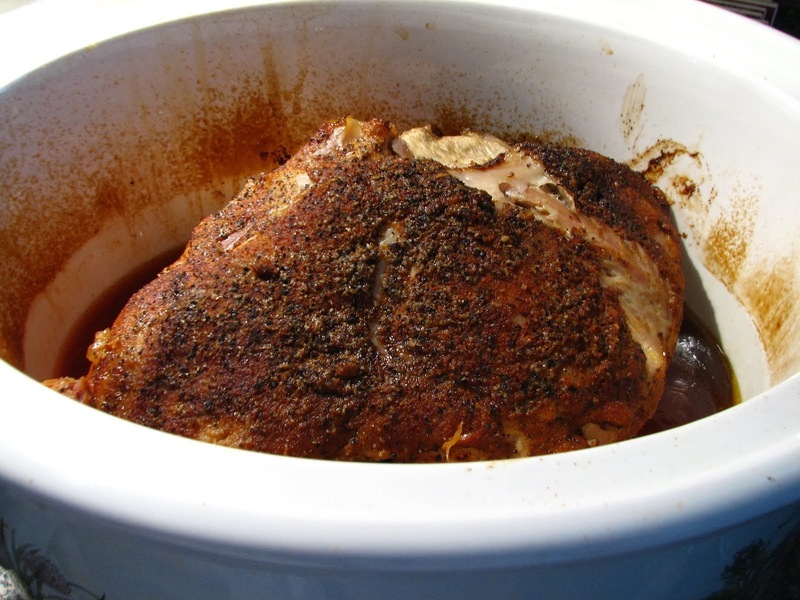 This recipe is full of great memories. Check out her blog! Again, I 'm sorry ladies that this happened. I now will check my spam folder daily. I don't want this to happen again. 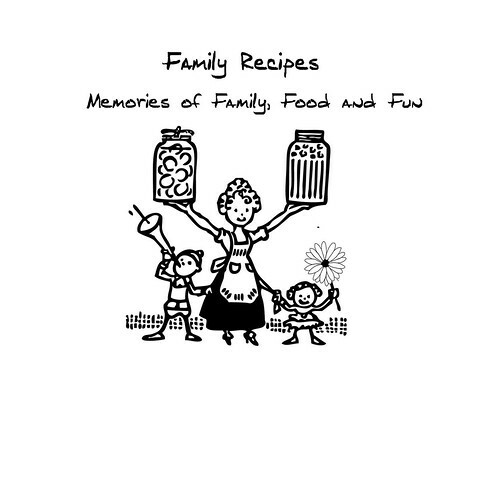 Shelby, from "The Life and Loves of Grumpy's Honeybunch", will host Family Recipes for the month of January, so if you would like to submit a recipe, please send her your links. The rules are here. Have a great day! The last shall be first. Both these dishes look wonderful. I'm sure they taste as good as they look. I love both dishes, look delicious! 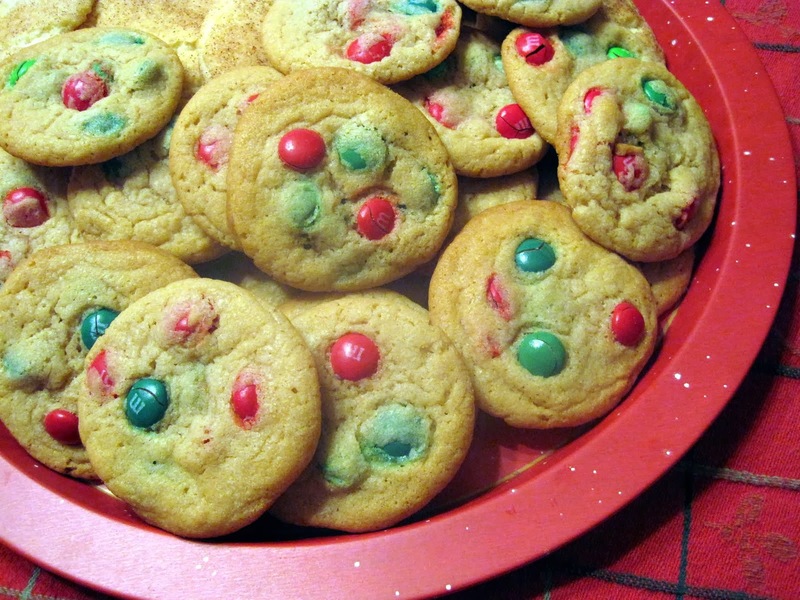 They do look delish! They would be great together. Lynda, your not alone. I started getting blogger comment approvals in my spam just this week. Weird. In any case, they look yummy! Actually, they look like you could eat the two different recipes together! 1/2 my blogger comments go to Spam and half to to the inbox! I can't figure it out. But happily - you saved them, posted them and they look grand! I am glad you found them - they both look delicious! Yummy, they both look yummy! I hate my stupid spam folder! Great recipes! So glad you found everything! I agree with everyone. They both look fantastic! Thanks! Both recipes look delectable, and the fortunate families who have this as part of their culinary history. Thanks for sharing these!